The Snap Food Truck recently announced their new Red Hook location. Beginning Sept. 10, the Snap Truck can be found at 100 Sullivan St. on Monday, Wednesday and Friday evenings from 6p.m. to 10p.m. and select weekend afternoons serving freshly made, locally sourced fare to the Red Hook and Carroll Gardens communities. Snap offers charcoal-grilled, grass-fed burgers, Chicago-style hot dogs and hand-cut fries. Many of the ingredients are locally sourced, and prepared daily. 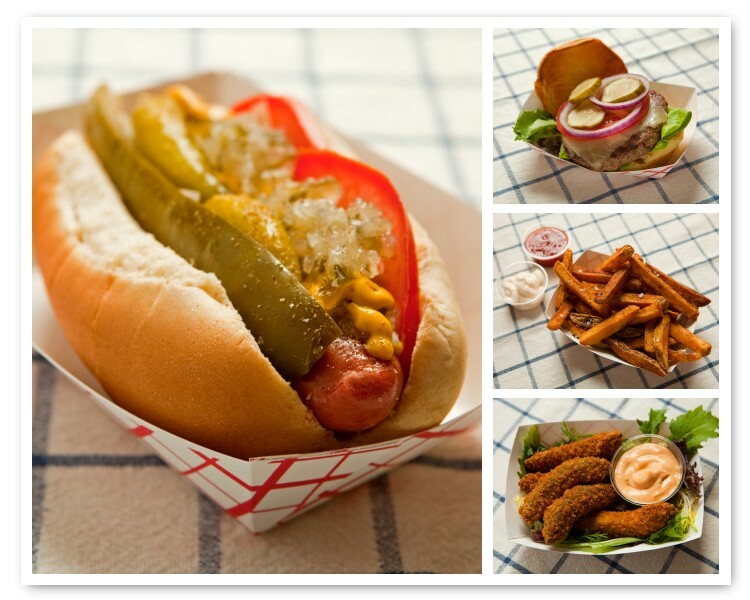 The beef in their burgers and chili dogs is farmed less than 150-miles from NYC and is ground fresh daily. Snap is dedicated to using fresh ingredients in every dish served. Can’t wait until Sept. 10? Join Snap for a Labor Day backyard BBQ on September 3rd at 100 Sullivan St, along with music and other local food and handmade goods from La Newyorkina, Out of My Mind Vintage and more. Follow @snaptruck on Twitter for updates and more info. Order online for pick up available through FoodtoEat.com.